A New Jersey husband dangerously posed as a dentist and performed dental procedures at the practice his wife owns. As a result of their illegal activities, the pair has been arrested. 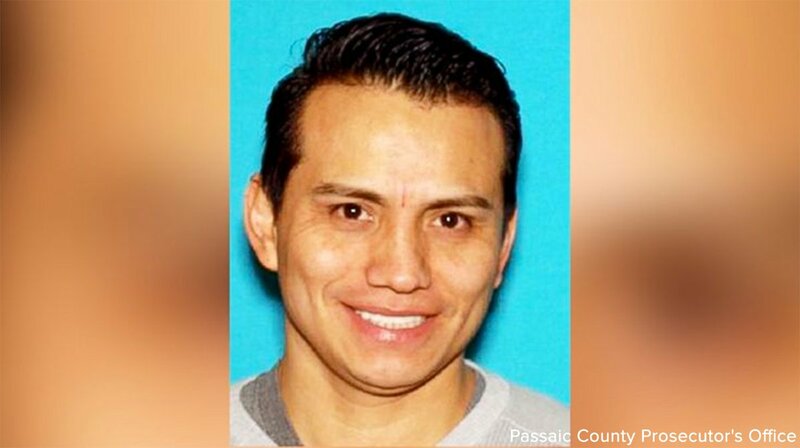 The Passaic County Prosecutor’s Office said that Oscar Guevara is actually an x-ray technician at Allure Dental who posed as a dentist though he has no formal dental training. Guevara’s wife, Dr. Amy Rojas is a licensed dentist and owner of Allure Dental which counts branches in Passaic, New Jersey and Teaneck, New Jersey. Guevara is listed as a member of the dental staff in the company’s website. The prosecutor’s office unearthed several illegal activities of the couple including sending bills to insurance companies for dental procedures supposedly performed by the licensed Rojas but actually carried out by non-dentist Guevara. The prosecutor’s office also said that one of the complaints they received involved an incident where Guevara pretended to be a dentist and installed braces on a 16-year-old girl. The job, of course, proved faulty, and it subsequently needed further work from another dentist. Another complaint came from parent Kenisha Campbell whose daughter had to be brought to a hospital after Guevara performed an unsuccessful procedure on her. Campbell said that her daughter caught an infection in her mouth after the procedure performed by Guevara. Guevara was charged with practicing dentistry without a license and conspiracy to commit healthcare claims fraud. Rojas, for her part, was charged with healthcare claims fraud, as well as conspiracy to commit healthcare claims fraud. Social media users appear “divided” on the issue, with some possibly joking that if Guevara’s services were cheap, then they’d go for him even if he’s not a licensed dentist, while others say no way and what he’s done is truly illegal.